Aquadynamic 1 in. 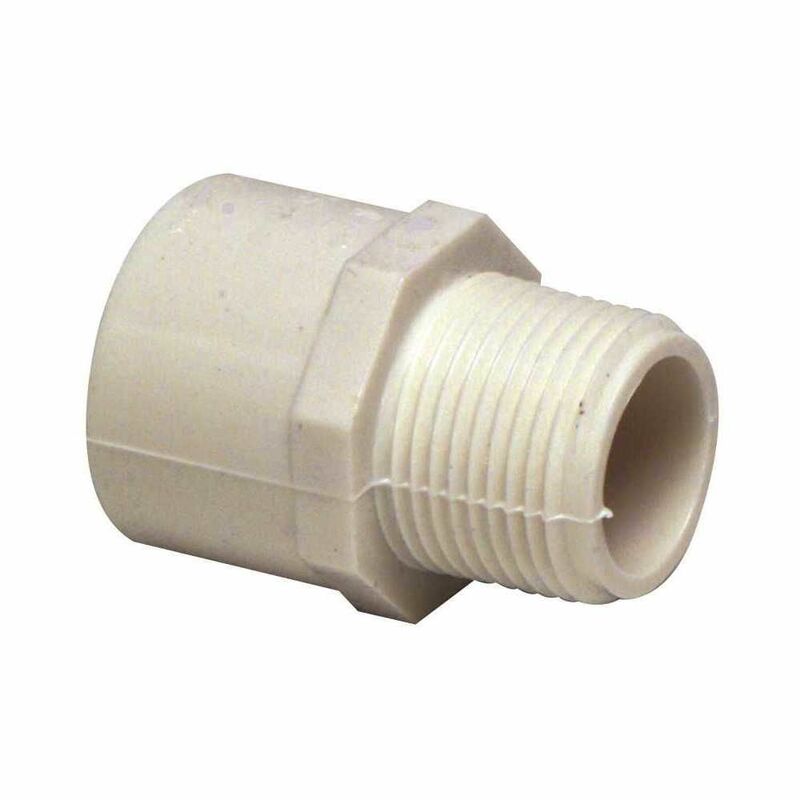 Copper Pressure Male adapters are used to make threaded to solder connections of copper tubing in water supply piping. 1 1/4 Inch NPT MALE BRASS ADAPTOR, SHORT. INSTALL 2 STAINLESS STEEL CLAMPS ON EACH ADAPTOR. 1 Inch NPT MALE BRASS ADAPTOR, SHORT. INSTALL 2 STAINLESS STEEL CLAMPS ON EACH ADAPTOR. Fasten male and female pipes securely and with confidence.